The idea for the Bradley Beach Elementary School Graphic Novel Project came last year when middle school language arts teacher Kirsty Sucato noticed that her seventh and eighth grade students were devouring graphic novels and manga so much that she couldn’t keep books on the shelves of her classroom library. Mrs. Sucato, art teacher Jennifer DiZefalo, and Spanish teacher Patricia Orlando received a grant from the Artists in Education Program (AIE) to teach students how to write and illustrate their own graphic novels. This program was funded by the New Jersey State Council on the Arts and Young Audiences New Jersey & Eastern Pennsylvania. 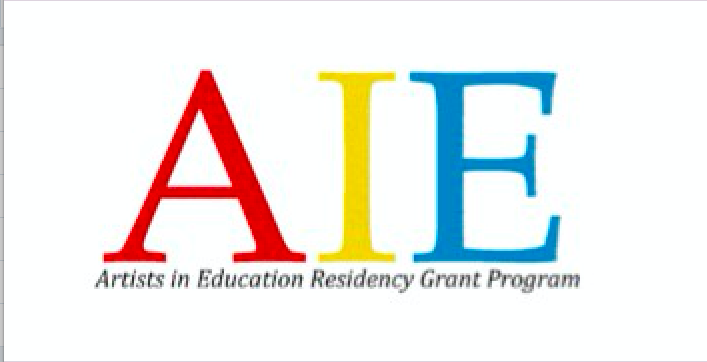 BBES has received three previous AIE grants, bringing a ceramic artist and a spoken word poet to the school beginning in 2014. Renowned graphic novelist and teaching artist, Kevin C. Pyle of Montclair, guided students to write and illustrate 20 short graphic novels dealing with topics in their own lives such as immigration, a parent’s cancer diagnosis, a street brawl, and a daily outing that gets surreal. Students worked with partners to inject fantasy elements into the stories, and employed visual storytelling techniques like panel transitions, expressive lettering, and facial expressions. In language arts class, students were immersed in graphic novels of various genres, including some that Mr. Pyle himself had written, like Blindspot and Katman, to get ideas and inspiration for their stories. Students translated many of the graphic novels into Spanish, with help from Mrs. Orlando. Mrs. DiZefalo worked with students on cover design and other illustration techniques. Pictures from the event will be uploaded soon. Six of the students’ graphic narratives were selected for publication in a bilingual graphic novel flipbook titled My Reality: Graphic Narratives by the Bradley Beach Elementary School Class of 2018, edited by Mr. Pyle. The books are available for purchase at the school for $10. Fifty copies of the book were donated to the Community Affairs and Resource Center, Asbury Park, to help promote literacy, and to celebrate the school’s bilingual culture. Thank you to everybody who helped turn this special project into our reality! For more information, or to help support this project, please contact Kirsty Sucato at ksucato@bbesnj.org.